The California Housing Finance Agency has launched the MyHome Assistance Program for first-time homebuyers who may need help with down payment or closing costs when purchasing a home. Buyers can receive up to 5% in assistance, low interest rates and deferred payments through MyHome. 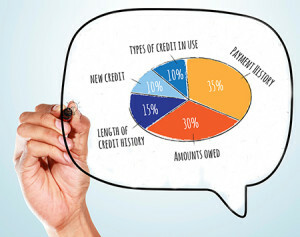 The program is available to first-time employed buyers with good credit, and can be combined with all CalHFA first mortgage programs and the Mortgage Credit Certificate program, which provides a federal income tax credit that may lower taxes and increase disposable income. Since 1975, CalHFA has partnered, promoted and preserved safe, affordable housing for Californians, expanding opportunities to hundreds of thousands of residents. CalHFA’s line-up of programs and products demonstrates its commitment to lending with a purpose. 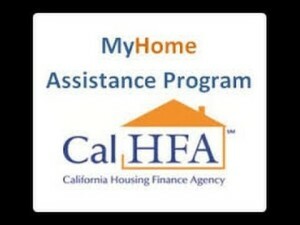 CalHFA offers more programs that help low to moderate income homebuyers including the CalPLUS FHA program, which is a first mortgage loan insured by the Federal Housing Administration, and the CalPLUS Conventional program, a first mortgage loan insured through private mortgage insurance. These loans can be combined with CalHFA’s Zero Interest Program (ZIP) for down payment assistance and/or closing costs – 3.5% assistance for a CalPLUS FHA loan and 3% for a CalPLUS conventional loan. Help is also available through the Extra Credit Teacher Home Purchase Program, a special program for eligible teachers, administrators and staff in California schools, and the CalHFA Energy Efficient Mortgage + Grant Loan Program that assists with the costs of energy-efficient home improvements. The California Housing Finance Agency was created in 1975 with the goal of helping more Californians find a place to call home. Its Single Family Lending division has invested more than $19.5 billion to help. 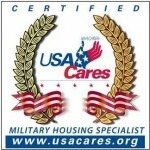 To inquire about this program please call Dean Henderson at (661)726-9000. The USDA 100% Financing program had been slated to implement the 2010 census data modifying eligible rural areas for USDA Rural Housing Programs on October 1, 2013. However, with the “Continuing Appropriations Act, 2014” (H.R. 2775) signed into law by the President of the United States on October 16, 2013, eligible areas for USDA Rural Housing Programs remained unchanged and consistent with the 2000 Census through January 15, 2014. Then on January 24, 2014 USDA sent a memo stating, “Barring Congressional action, USDA will begin using 2010 Census data to determine eligible rural areas for Rural Development housing programs on October 1, 2014. Once the new maps are implemented the main areas in the Antelope Valley that will be eliminated from eligibility will be Rosamond and Lake Los Angeles. Financial Independence Mortgage has specialized in funding this program for the last several years and it has been a great option for home buyers in the following areas of the Antelope Valley: Rosamond, Mojave, Antelope Acres, Acton, Littlerock, Lake Los Angeles, Pearblossom, Juniper Hills, Llano, Elizabeth Lake, Lake Hughes, Leona Valley and Valyermo. 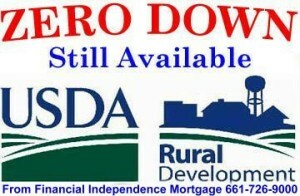 In addition to zero down payment, the cost of the monthly payment is less than an FHA loan. 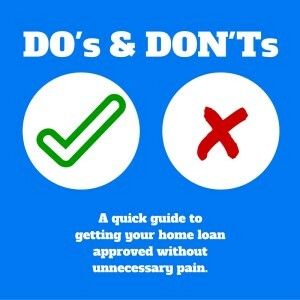 Guidelines are similar to FHA which makes qualifying easy for first-time homebuyers. Eligible rural areas are defined as open country or towns, or places with a population up to 20,000 in Non-Metropolitan Statistical Area (MSA) Counties and less than 10,000 populations in MSA Counties, which are not a part of or associated with an urban area. For a Free-PreQualification and to check for USDA eligible properties please contact Dean Henderson at 661-726-9000.